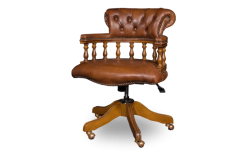 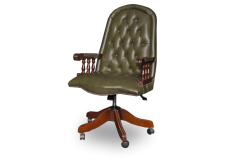 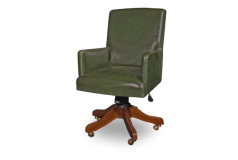 A classic desk needs a classic desk chair. 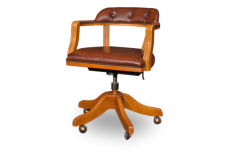 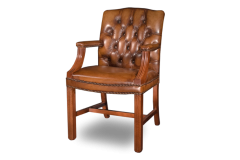 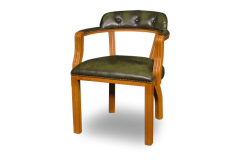 Alongside timeless design, however, it is also important that such chairs come equipped with more contemporary features, such as wheels, adjustable height, or perhaps even a tilt mechanism to allow you to lean back and relax once in a while. 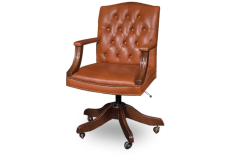 At Bendic, you can find the perfect chair for your desk or meeting table.